Since Tuesday we have been visiting Steven and his family in Madison. Sarah is away enjoying a conference in Denver while Steven works and the kids go to swim lessons/practice and enjoy summer. 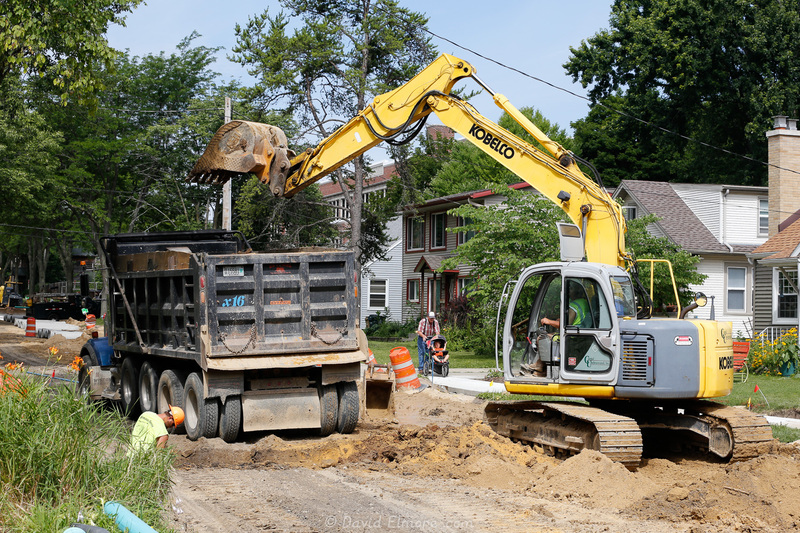 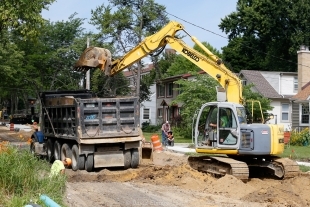 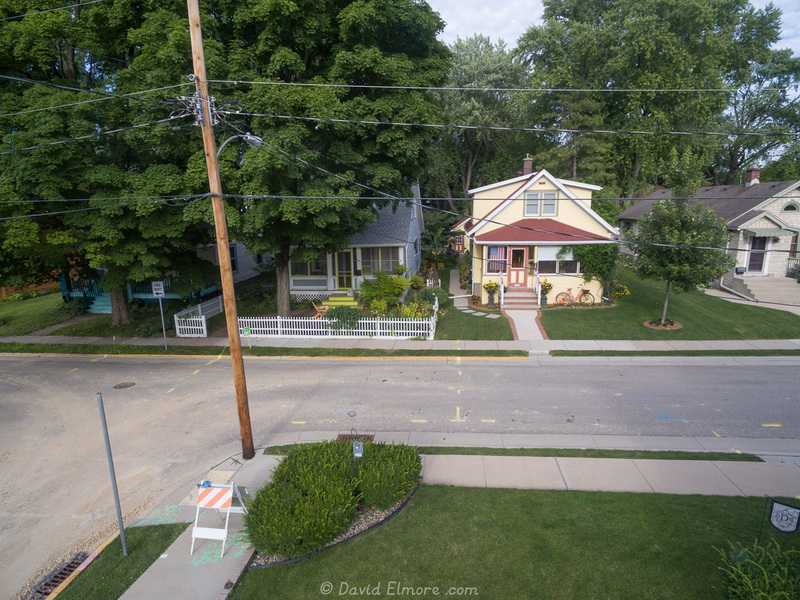 Part of the entertainment for our visit has been watching their street, Potter Street, be completely rebuilt. 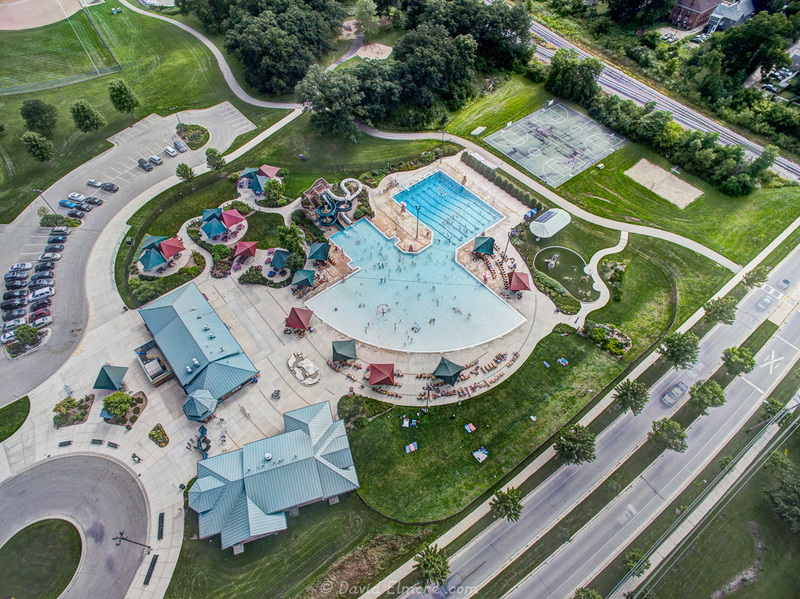 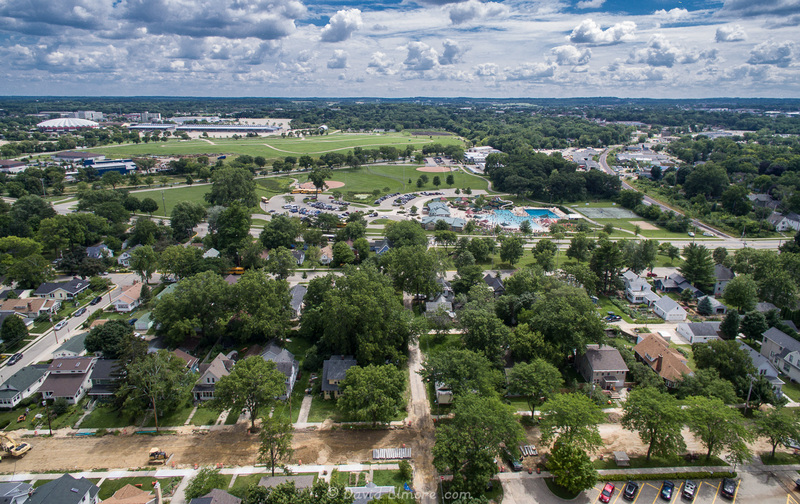 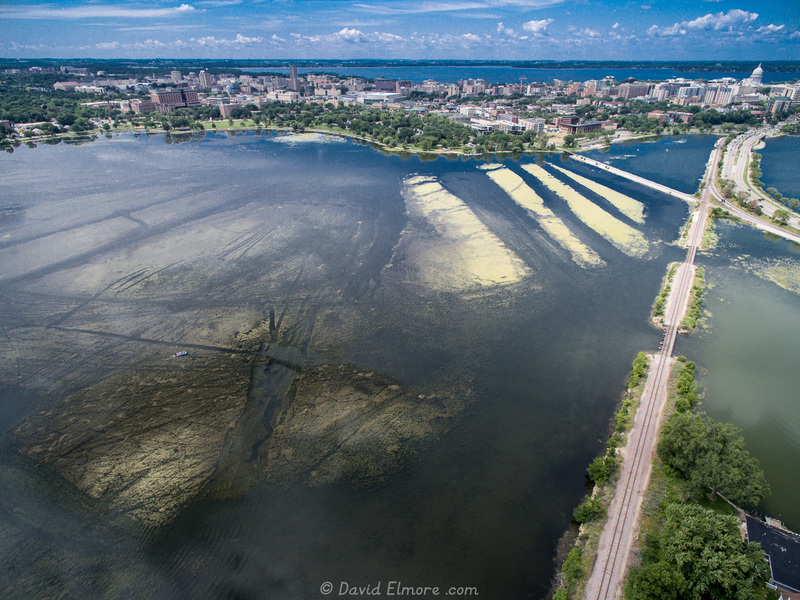 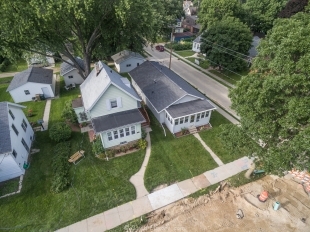 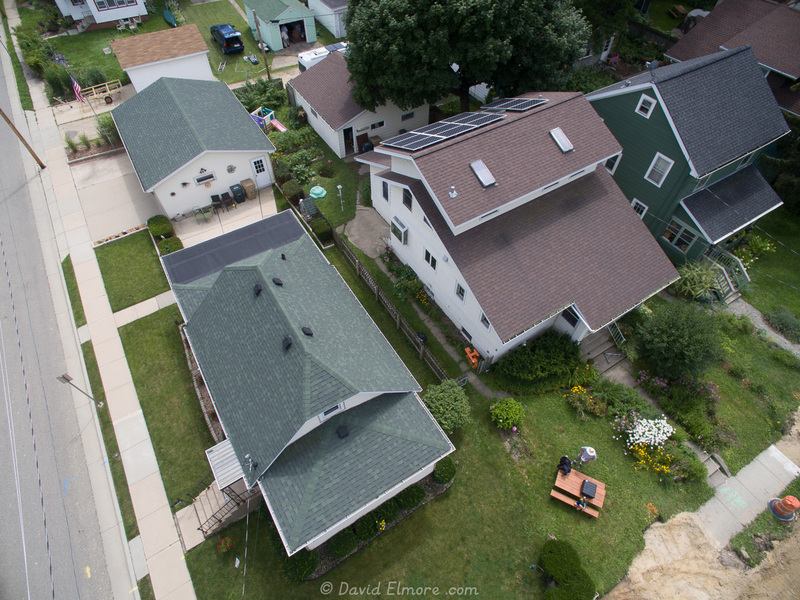 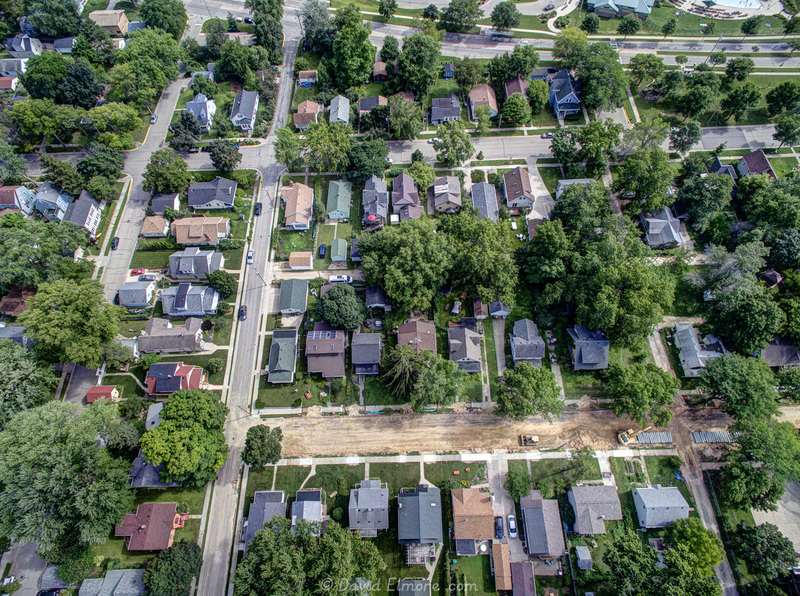 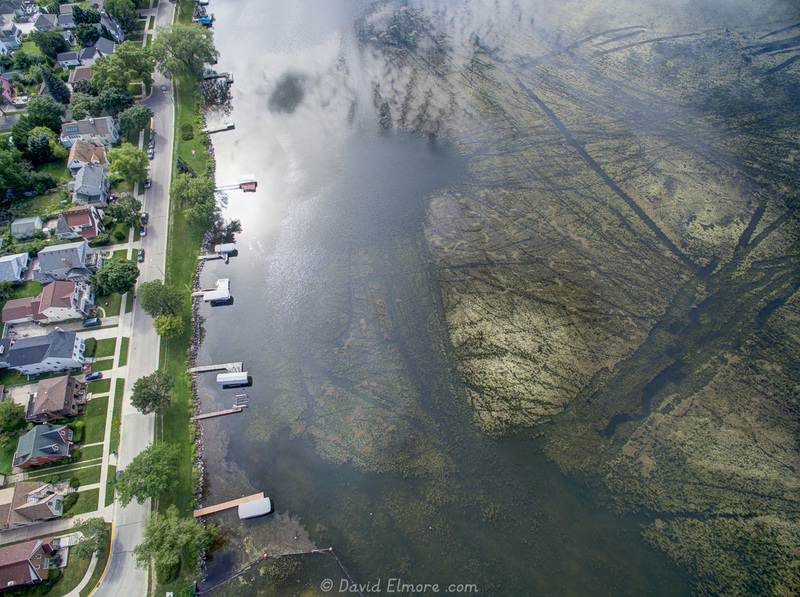 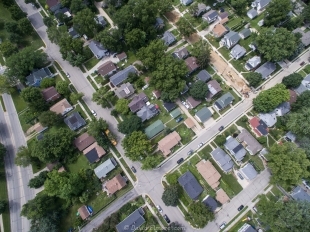 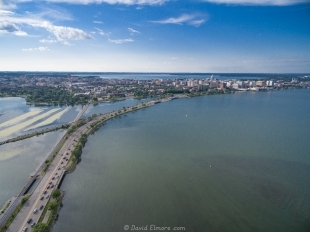 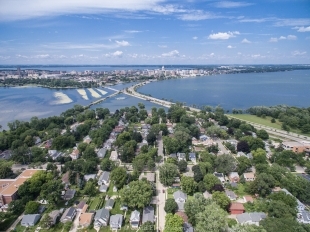 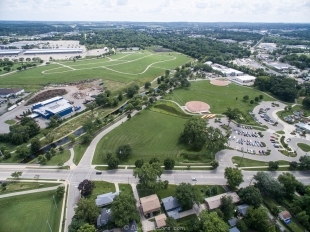 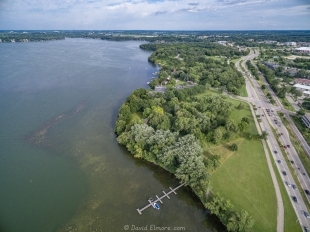 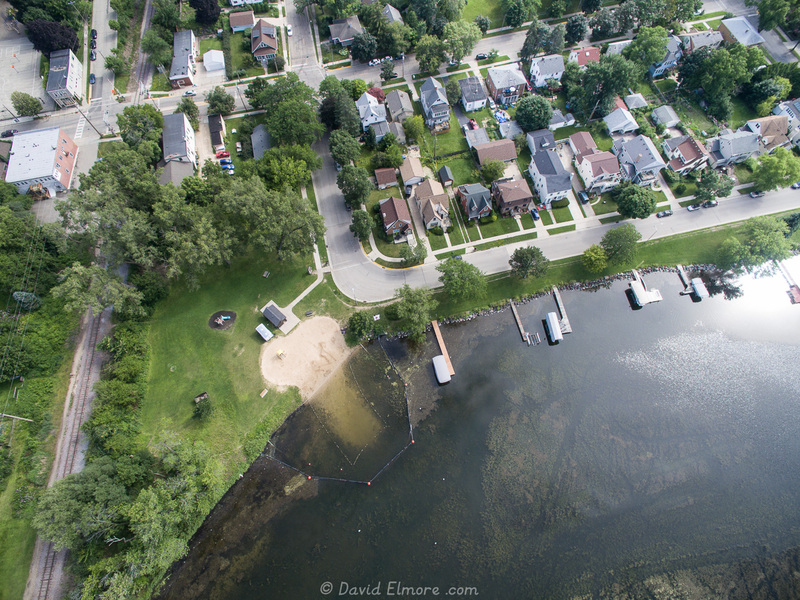 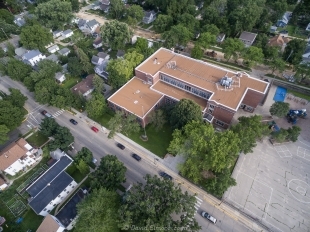 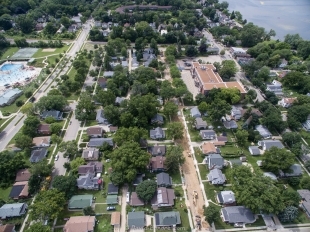 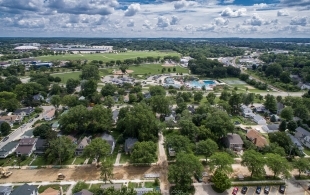 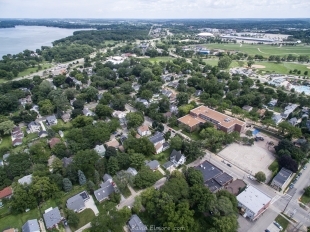 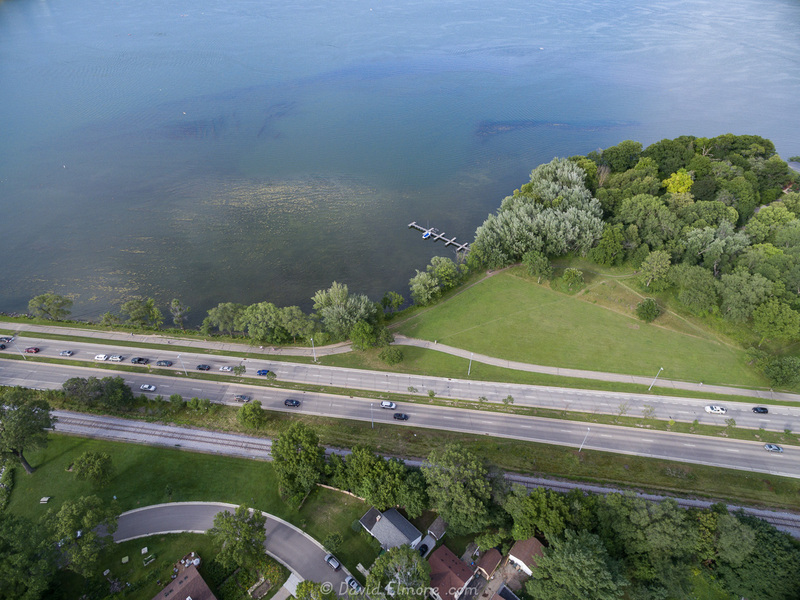 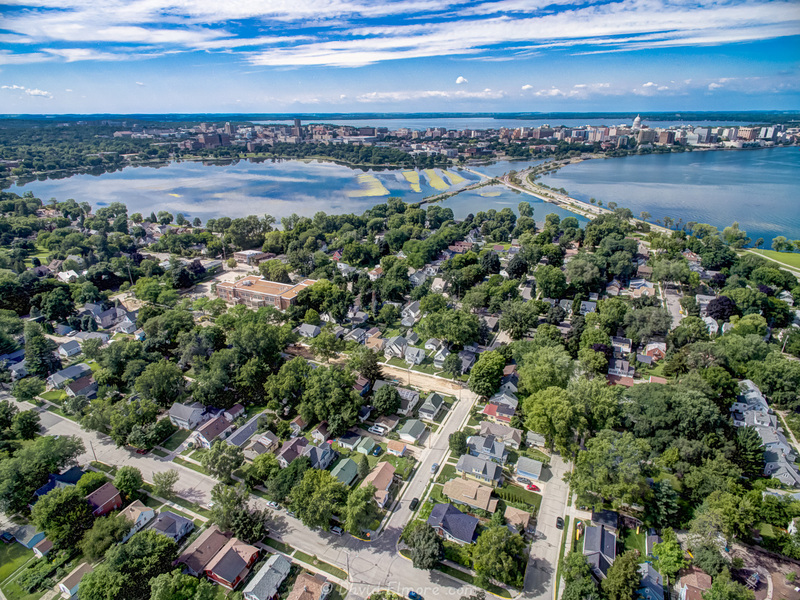 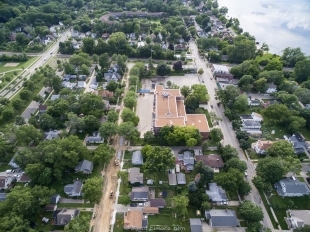 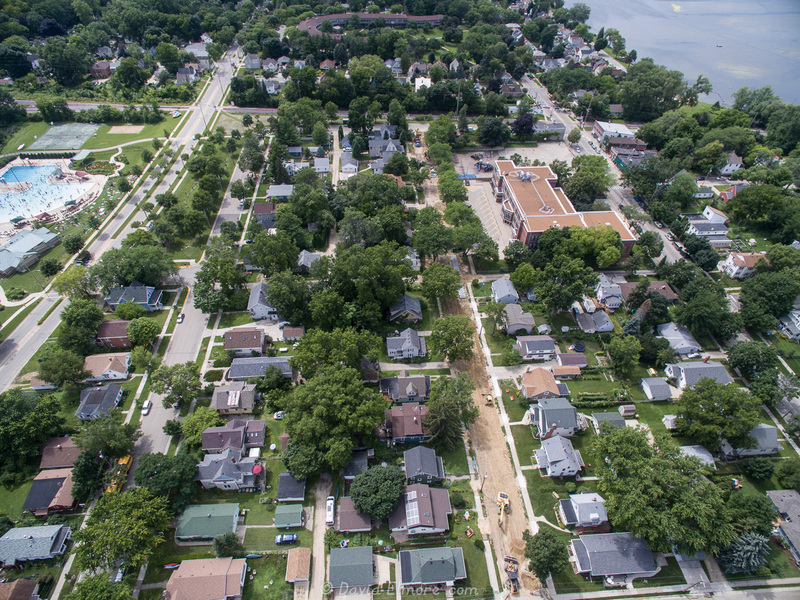 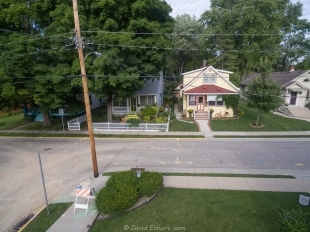 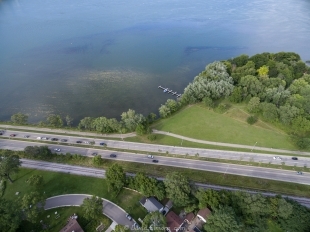 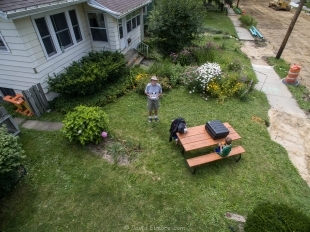 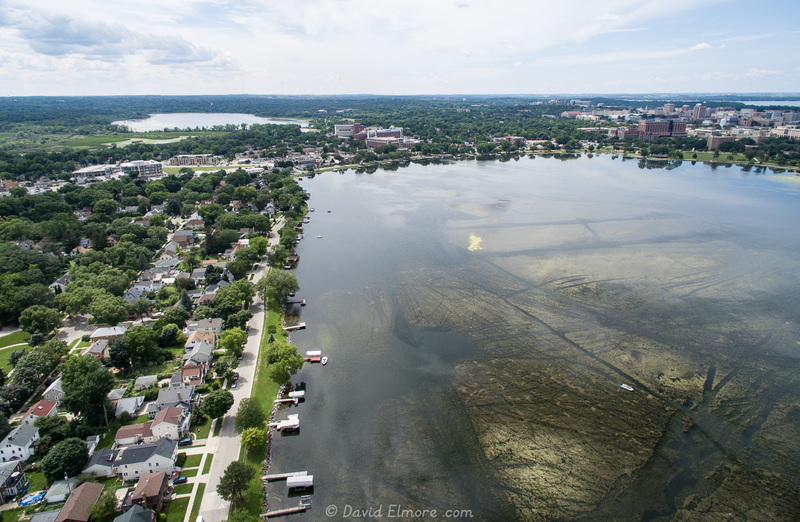 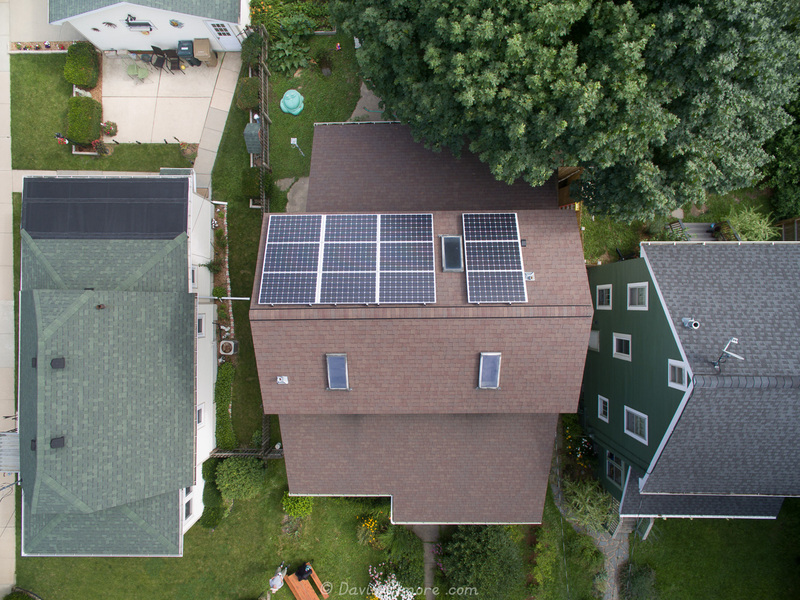 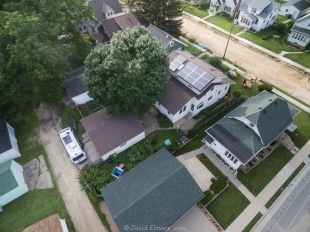 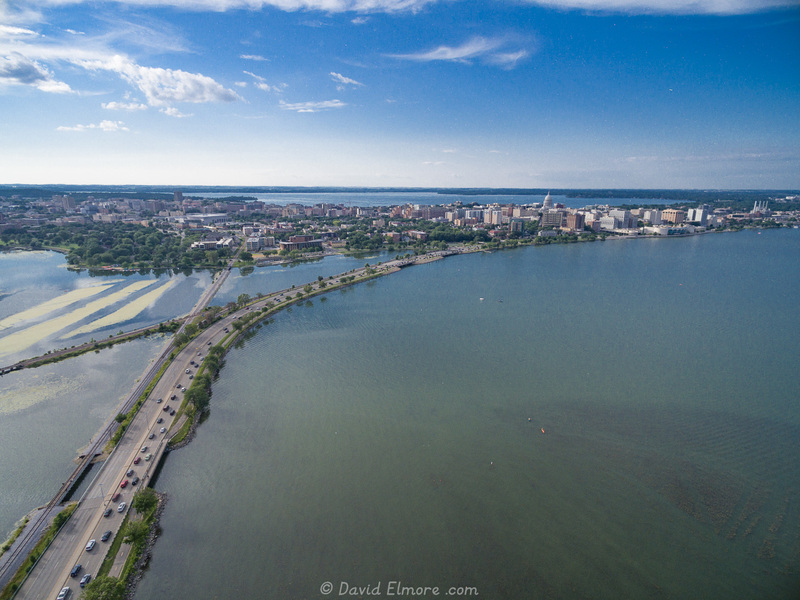 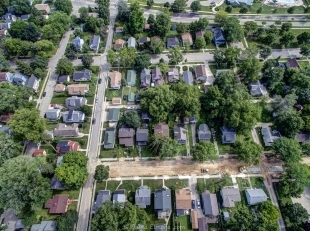 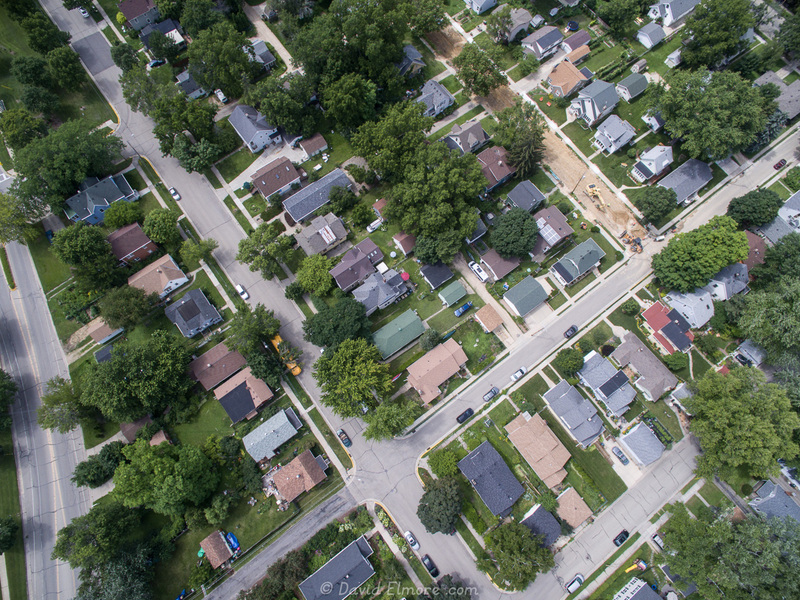 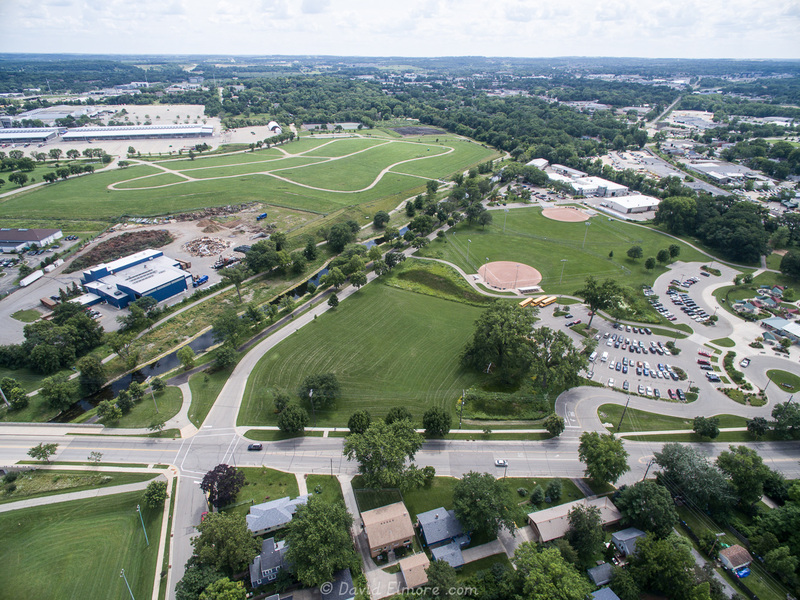 Wyatt and David have been enjoying photographing the neighborhood from the air.